Snow White and Her Prince. Snow White and her Prince. 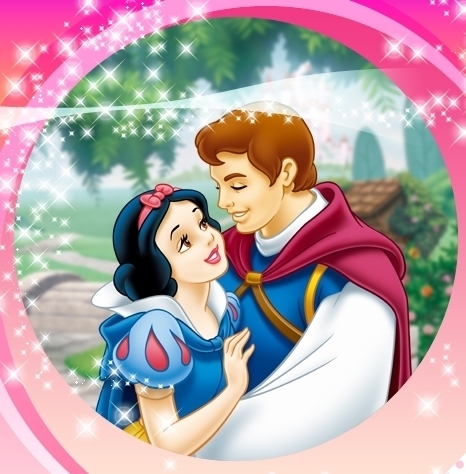 Wallpaper and background images in the Snow White and the Seven Dwarfs club tagged: snow white prince disney disney princess characters snow white and the seven dwarfs. WoW Karen ! Fabulous picture of them ! I'm so happy you like it so much! Great love in their eyes !